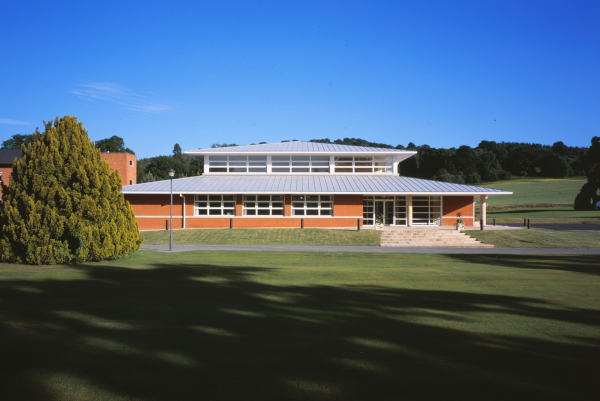 An new performing arts centre. 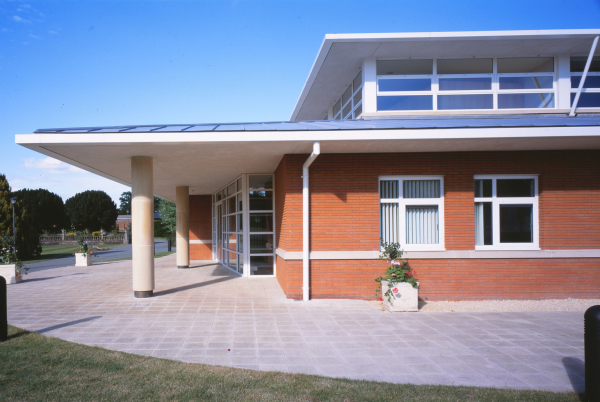 The new facility, set in the delightful grounds of an eighteenth century hall, was completed in November 2000. 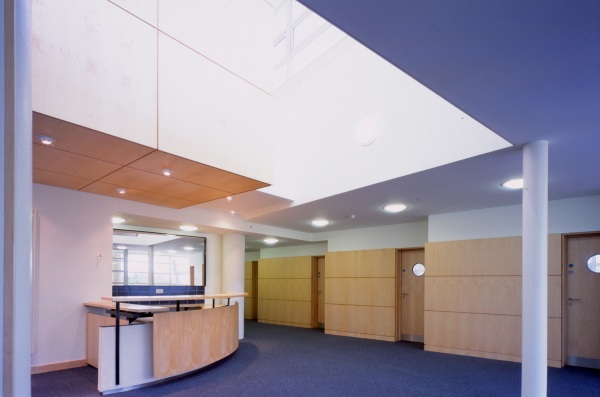 It provides a 300 seat auditorium space, an orchestra room, a suite of seven practice rooms and five classrooms. 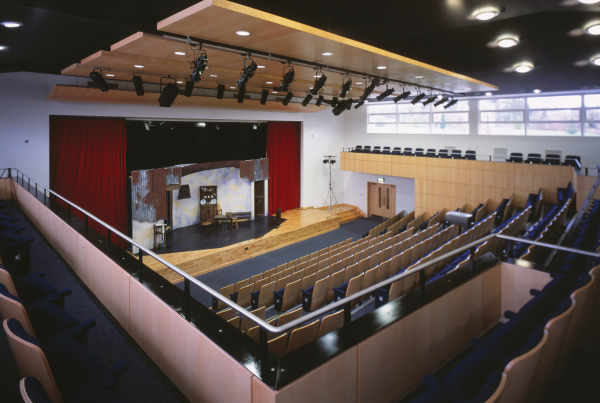 Musical and dramatic productions are regularly staged within the new auditorium space by both the college students and professional performers.